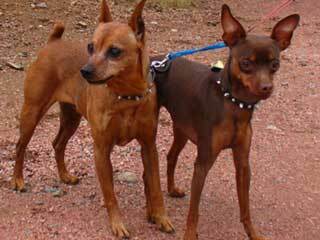 The height of the Small Dog Breed lies between 5-15� and weight lies between 3-20 lbs. Most of these dogs are very alert and playful, but they need more human attention and care. Some of them are very good Watch Dogs and some are excellent family pets. Mostly people staying in apartments or those who do not have much time to exercise prefer small dogs. But little amount of exercise, at least a daily walk is very much required to keep these dogs healthy both physically and mentally. Some of the popular small dog breeds are Yorkshire Terrier, Dachshund, Shih Tzu, Chihuahua, Maltese etc.